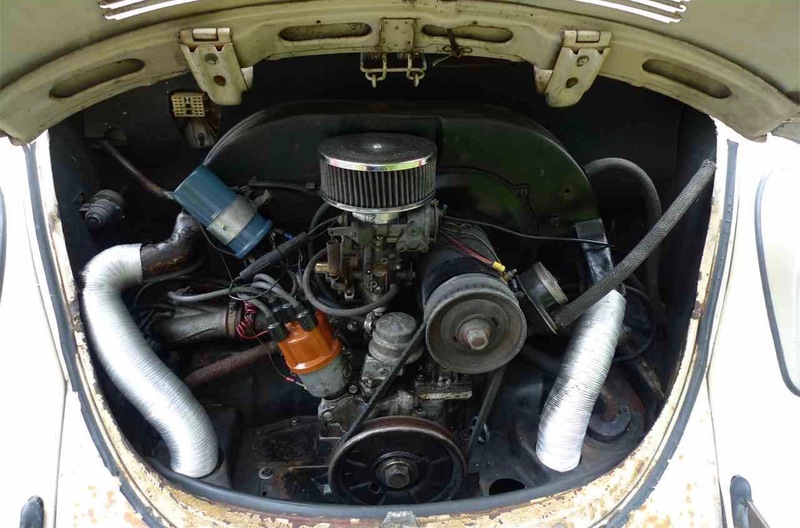 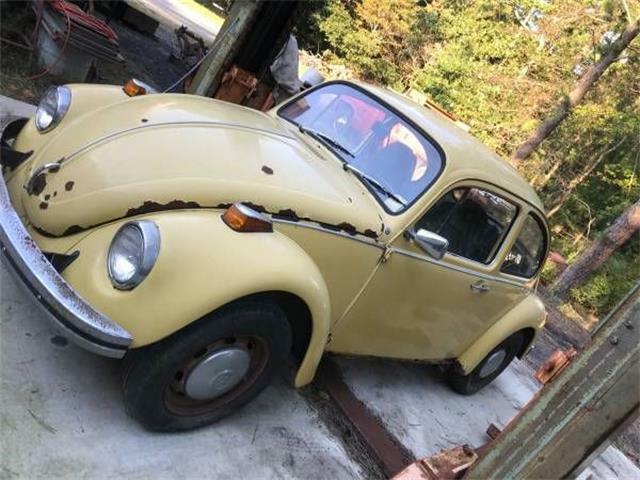 Not all cars available in ClassicCars.com’s “under $5,000” category are rusted-out project vehicles with no engine or transmission. 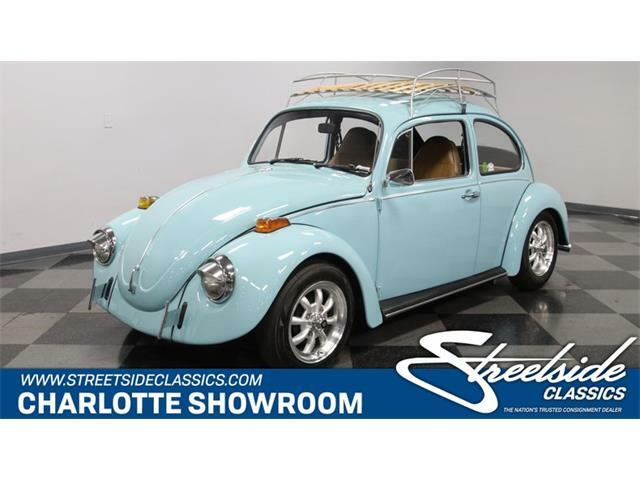 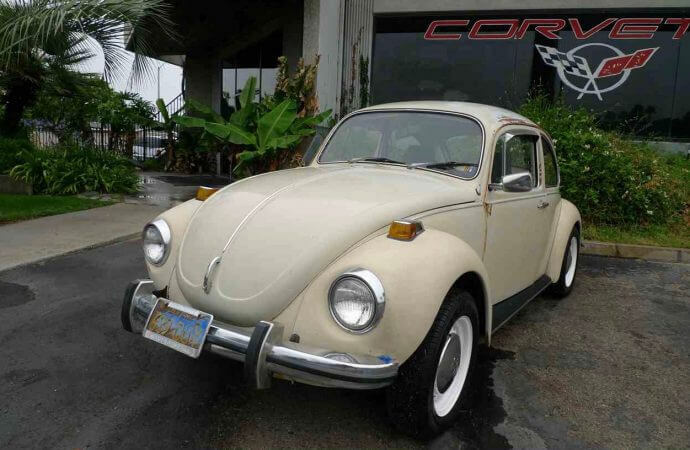 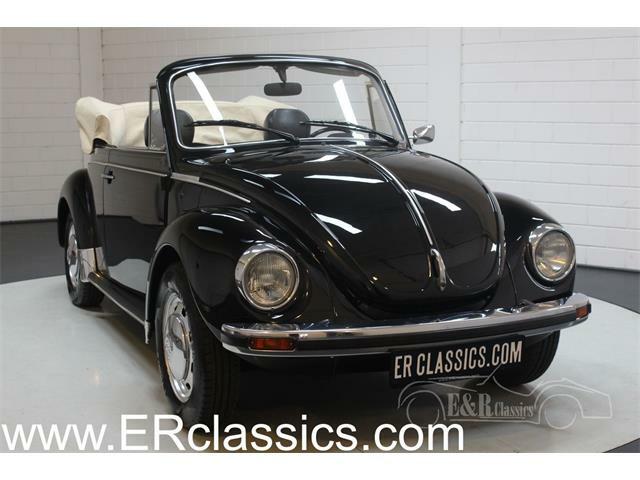 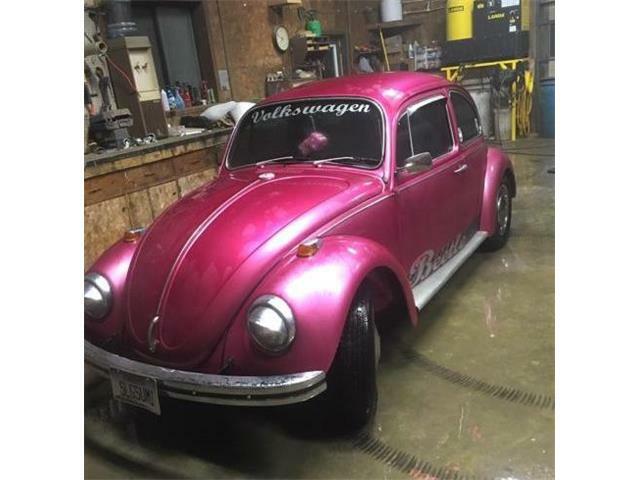 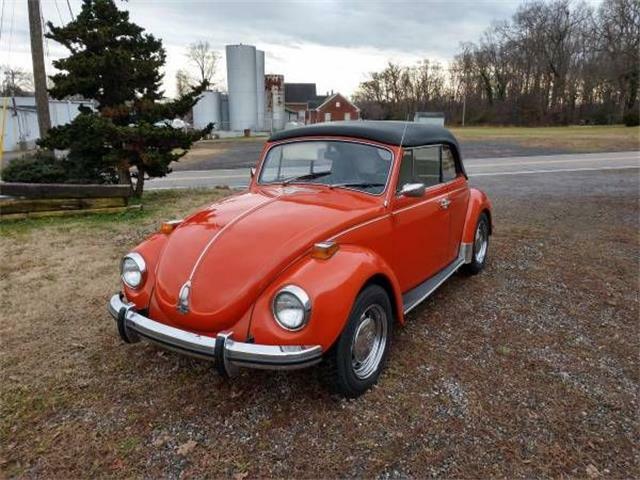 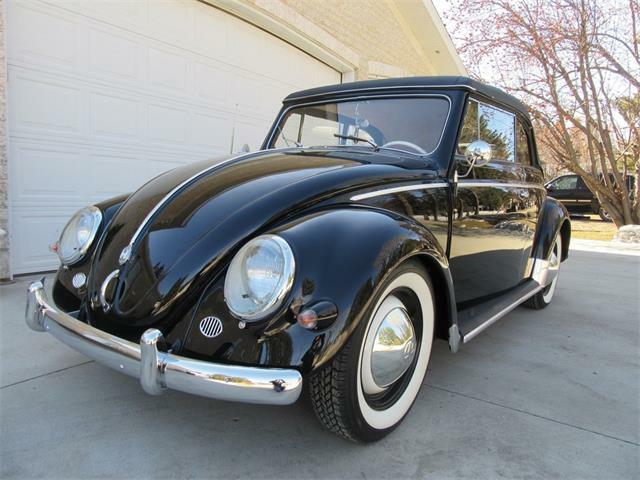 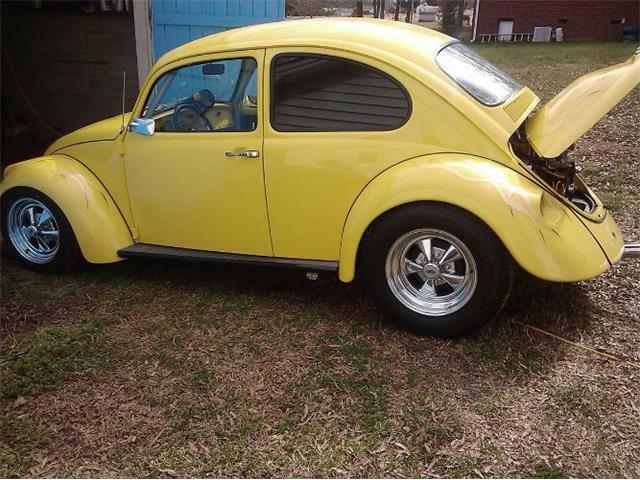 Some are ready to roll, such as the Pick of the Day, a 1971 Volkswagen Beetle being offered by, of all things, a Corvette-specialist dealership in Anaheim, California. 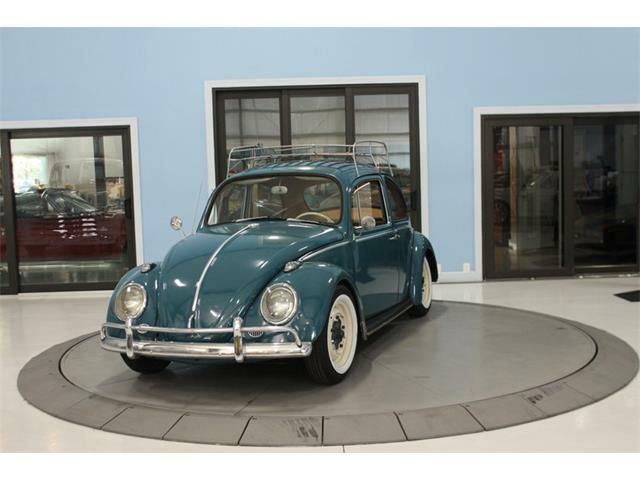 Not only that, but the car comes not only with in its original paint, but with its original California blue plates. 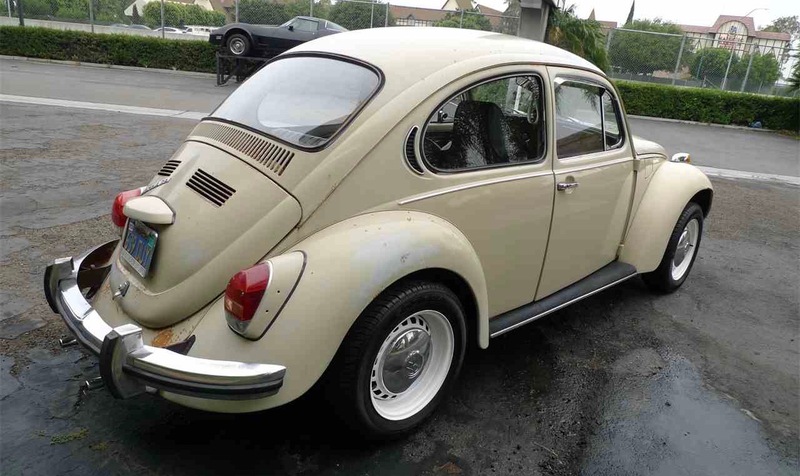 Photos that are part of the ad show some rust above the driver’s-side door and along the sheet-metal edge of the engine bay and rear valance, and under the spare-tire pan. 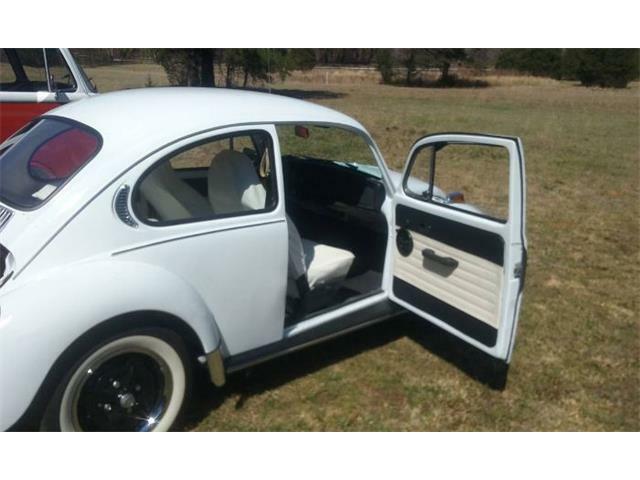 Those photos also show the seat covers, carpet and new door panels installed by the car’s second owner, who also did new brakes and tires. 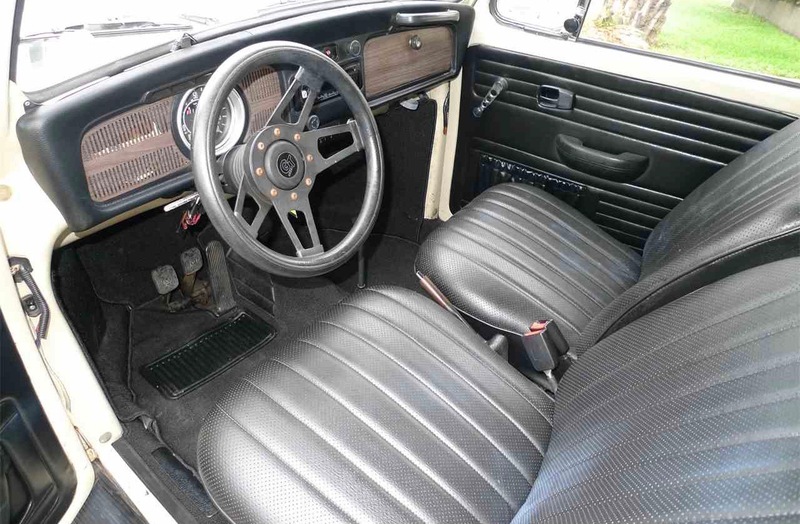 The car, listed for $4,975, also has a custom stereo. 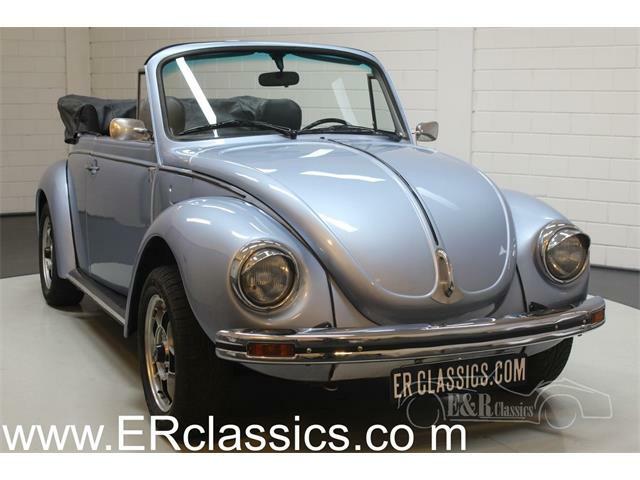 how much to send to Victoria Australia,how much money in American dollars?